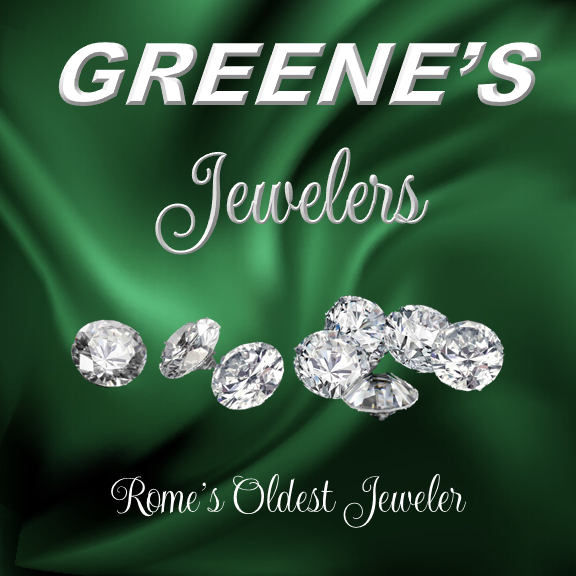 Greene’s Jewelers is a family-owned business and opened in 1948. 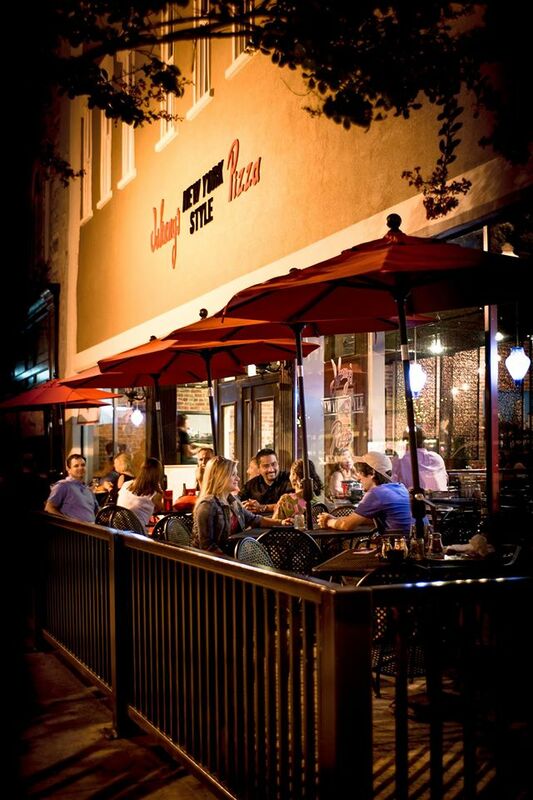 It has always been located on Broad Street and is Rome’s Oldest Jeweler. We specialize in gold, diamonds, gemstones, custom designs, jewelry & watch repair.